Not pictured: the 800 or so points that expired at the new year. You might call me a movie aficionado. Maybe. Anyway, I’ve watched a fair few movies this year. Here are some reviews, if you care for that sort of thing. HOLY CRAP. That was a damn good movie. If you thought Winter Soldier was good, this was just as – and definitely better than The Avengers. Maaaaaaan. Rocket was awesome. 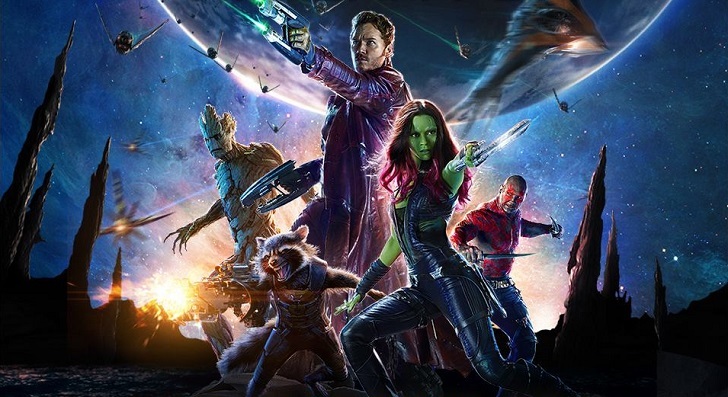 Groot was awesome (especially loved his facial expressions). The music was awesome. The movie was extremely funny. AND THAT POST CREDITS SCENE. Go watch this movie yo. I got to see an advance screening today and.. I think the first was probably a bit better, but this was still a good sequel! The film was made of epic and awesome; and of course the animation was top notch. I’m glad they brought back John Powell to score the film as well. Can’t wait for the third movie! 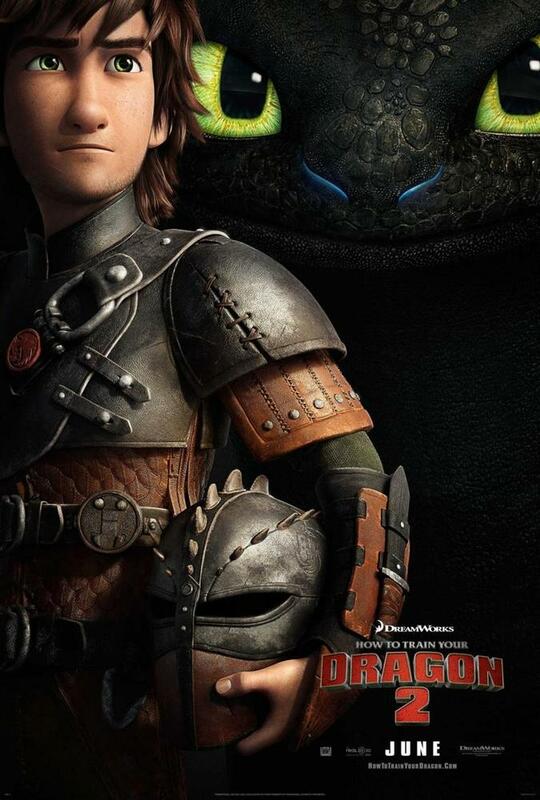 (Hiccup and Astrid is my OTP, obvs). 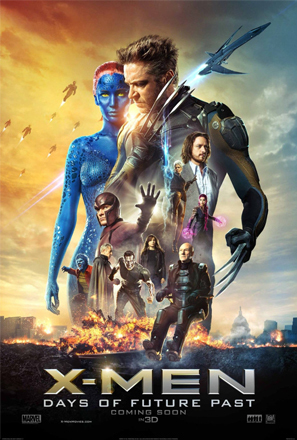 Holy crap X-Men: Days of Future Past was a good movie. Just, wow. Seriously. I can’t describe it anymore than that. ..And stay for the post-credits! I set myself high expectations and it met them. Lots of funny moments, lame jokes, and most importantly, Morgan Freeman. Oh, and Dumbledore and Gandalf too. Perfect voice cast and brilliant animation. And a great story to boot! Go see this movie! Just a shame we had to wait all the way till now to be able to see it. It’s been out everywhere else in the world for ages. Oh well, worth the wait!